Fill the gaps in your tool collection with Ryobi's easy-to-use 18V ONE+ caulking gun. Included onboard puncture tool to open tubes on the go. 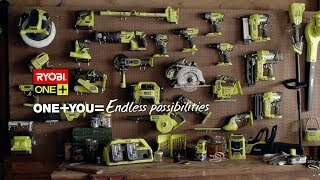 Ryobi's clever ONE+ system allows you to operate more than 50 power tools with the same battery platform. That means you can swap your battery quickly and easily between tools with one fast, convenient transition. You get corded performance from cordless tools, letting you get the job done right the first time, every time. 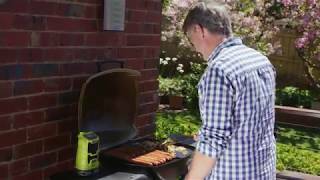 If you need a Ryobi caulking gun, head down to your nearest Bunnings Warehouse to pick one up today. You can also check out the rest of Ryobi's massive ONE+ range there.